I know my new year's resolution was to post regularly, but unfortunately this is actually the first weekend of 2018 I've had to myself. One of my grandparents was quite ill so we've spent every weekend up until now in the hospital, they are doing much better now though and I've got some catching up to do! Starting with this post that has been in my drafts forever. For some reason, every winter my lips get incredibly dry, like so dry they would literally get quite swollen and the skin underneath starts to shrivel up, and I then have to wait until it peels off for it to fully heel. It is as gross as it sounds (that is one ID pass photo you do not want to see!) Not only have I been missing out on trying out all of my Colourpop liquid lipsticks (or any lip products for that matter), but this year it was particularly bad as I was living out of a suitcase for a few weeks. The only option was to apply Vaseline every 10 minutes to soothe my lips. I've since brought a few more products so I thought I would just run through them all, and show you when I'd use them. 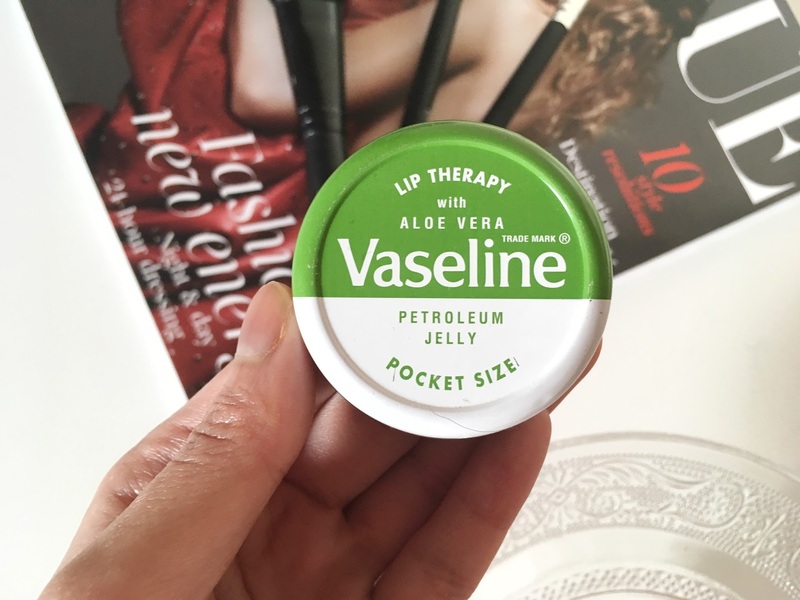 First of all, Vaseline is pure petroleum jelly, and this is a by product of the oil industry. Therefore, it's available in huge quantities and it's quite cheap, it's also included in a lot of health/beauty products. In my opinion, I really don't think Vaseline is a moisturiser because petroleum jelly basically forms a barrier to trap moisture within it but does not moisturise itself. However, it works really well as a barrier to stop your lips from drying out further, and I find that it helps them heal quicker. Therefore, when my lips are really dry I'll apply an intensive lip cream at night, and then apply this over the top to help it work over the night. I'll also use it during the day sometimes when my lips are so dry that lip balm just disappears every 5 minutes, because I find that it soothes my lips and it helps stop the skin from cracking anymore. Your best bet is to get a lip balm/cream that really works for you. Personally, I don't use the cheaper lip balms or products like Chapstick anymore because they're a very short term fix and I found that they made things worse for me in the long run. Some lip creams will look like a big investment for a tiny bottle, but honestly these tiny bottles last ages and you will see the difference! 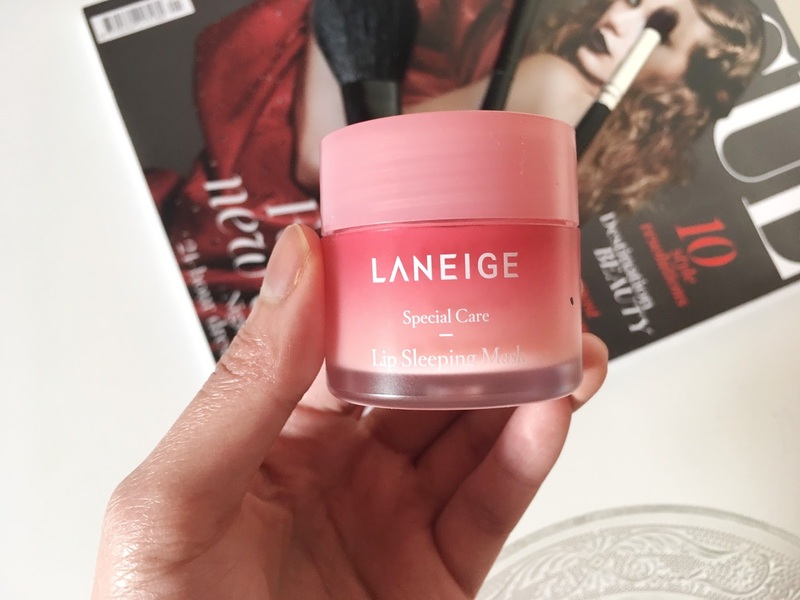 One of the new products I purchased was the Laneige Lip Sleeping Mask. I've been umming and ahhing about this for years. After I saw it on Hannah's old blog (post here) I put it on my to buy list for definite, but it wasn't until this whole dry lip episode I finally purchased it. It also arrived so quickly (from Hong Kong), which was great because at this point I was loosing all patience. 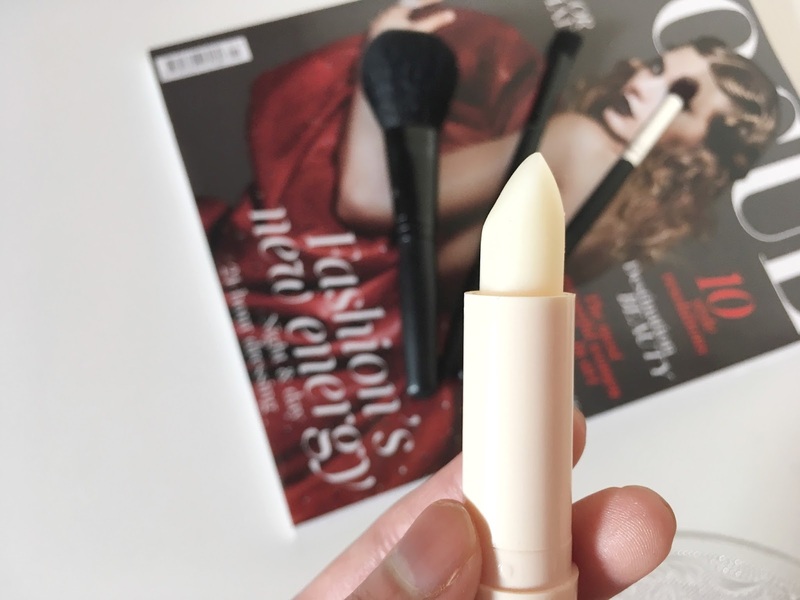 I put it in my suitcase to take with me, and although results were slow (but that was because I left my Lush lip scrub at home, and that would probably have helped with speeding things up), my lips just felt so much better as soon as I applied it. They didn't dry out within 5 minutes of applying it, and slowly they started healing. They weren't as swollen when I woke up in the morning, and after 2 weeks they are almost back to normal. I say almost, because one side has cracked again! I guess that's what happens when you get complacent, so apply it regularly. The formula of the Laneige Lip Sleeping Mask is a world away from what I was expecting. 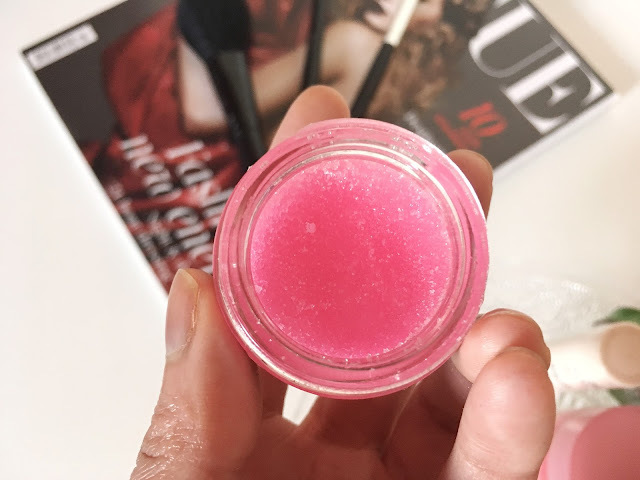 It looks like a pink jelly or slime (however you wish to phrase it) in the tub, and it applies like a thin layer of jelly on the lips. 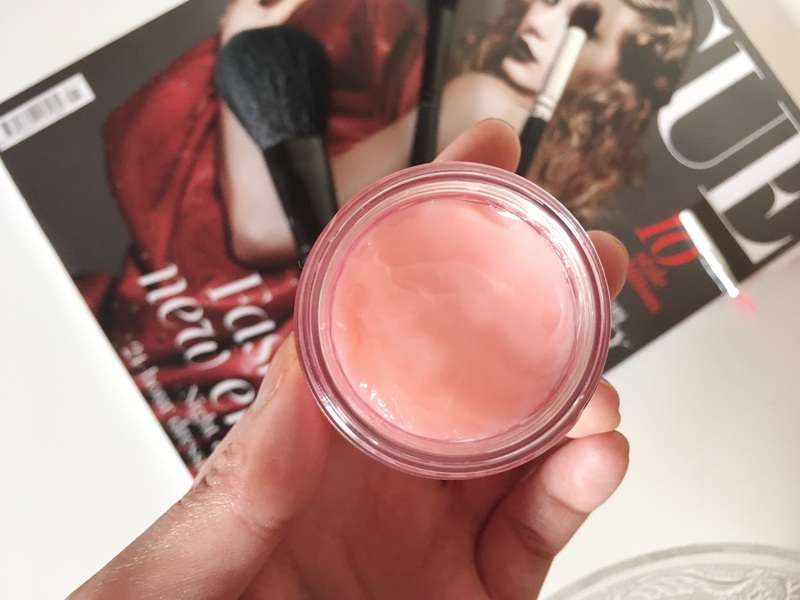 It's hard to describe, it's completely unlike a lip balm but it doesn't feel like a lip cream either, it's almost like a serum but for your lips. Plus, let's just talk about the packaging! One word; AMAZING! It's a huge 20g tub, that will not only last ages, but it looks pretty impressive with the pink stained glass. 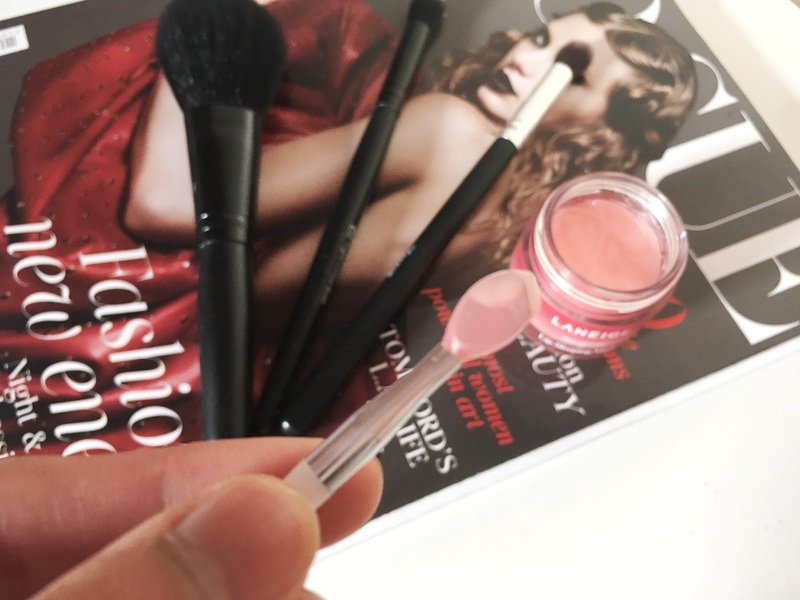 It also comes with the cutest applicator which is just perfect for applying it with, honestly, how did I live without it?! The lip mask also lasts a reasonable time on the lips if you don't eat or drink. However, it is something most people use at night, and it does seem to work well throughout the night, although my lips could do with another application in the morning. Before my Laneige arrived, I was so bored in my hotel room that I decided to just go and browse the local M&S. I don't really buy stick formats of lip balm, but I figured if it works it would be really handy for on the go, plus I was in one of those treat yourself moods! I actually didn't open it until I got back home, but guess what, it is actually good! It feels very similar to the pot version above, maybe a bit more emollient-y, but it's perfect for wearing underneath lipstick or if you're in a hurry. This will definitely be going in my handbag all year around. 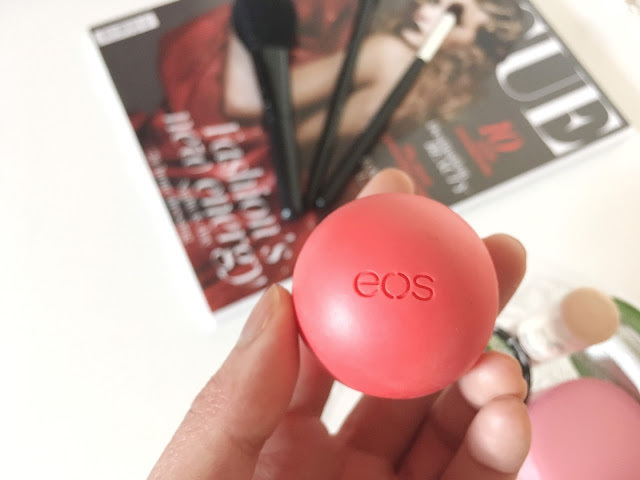 I did initially dismiss EOS as being another one of those gimmicky lip balms, but I'm now on my second one. 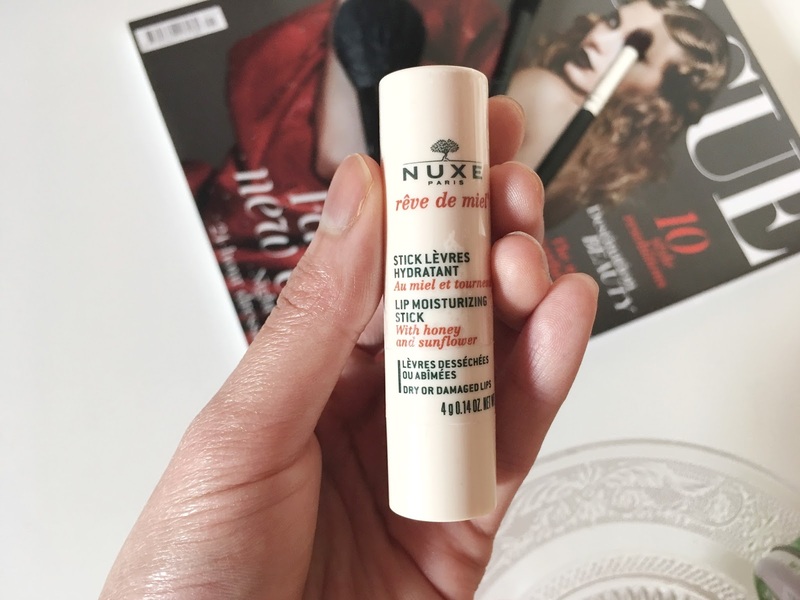 Sure, it's not as moisturising as say the Nuxe Lip balm, but it is still a good choice if you're in a hurry or if you're lips are in pretty decent shape already. 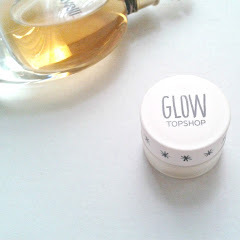 I like using it whilst I'm doing my makeup so my lips will be softer when I get around to them. I do think the ingredients in the EOS live up to it's 95% organic claims as well, as I find that my lips stay hydrated if I have it on. However, I think EOS does go off much quicker than other lip balms, my first one got an odd smell and wasn't as moisturising as it was previously after having it opened for a while. Although, I think that could be a design fault as the whole lip balm is effectively exposed when you're using it. I think EOS is best for on the move or in the morning. (A quick update: I haven't had my second one opened for that long and even that one has started to smell a bit off which is annoying). Lastly, we have the Lush Lip Scrub. Just like skincare, you can put all the fancy products on your face, but how effective will they be if you haven't exfoliated to get rid of the dead skin beforehand? Even with lip care, I find that if you carry on piling the lip products on, it just leads to a gunky mess rather than a solution. That's why I already reach for the Lush lip scrub when my lips are especially dry to get rid of any flaky, dead skin, so that when I apply lip products they actually stand more of a chance of working. Although, you don't need a specific lip scrub, you can always make your own solution (honey and sugar), I've heard a toothbrush works well too! I've had this pot for a long time (probably a bit too long), but I'm not even half way through it yet. There you have it! I hope you enjoyed this post! These are my tips and tricks that have worked for me so far, I'd love to know what works for you? The lush lip scrubs are really good! I really need to venture out and try new products for my lips because this year, it's probably the most chapped they've been in a really long time. Actually, since the start of my first trimester when I was pregnant with Aviah. I typically just apply a Burt's Bees chapstick, but I think I need to look into more products, like that lip mask and the balm. Thanks for sharing, girl, and I hope you have a great week! The Laneige lip mask is on my wishlist to buy but I seem to always forget about it when I place a korean products order. Need to get it asap!! The Lush lip scrub totally changed my lip game. All my lip products go on so smoothly now, and I think it's totally worth it. I do prefer a stick formula though, so I think I'm going to try elf's lip exfoliator next. I've heard some rave reviews, and it's so much cheaper! I was obsessed with those E0S lip balms at one point, they smell so good. 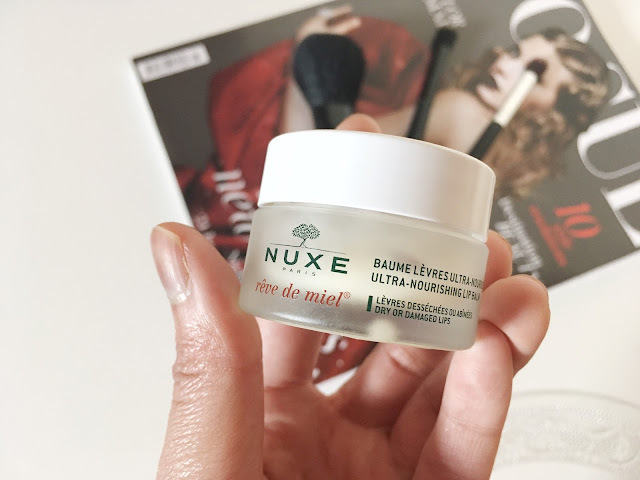 I really want to try more things from Nuxe too, I'm obsessed with Glossier's lip balms at the mo! I've heard good things about those too, they do a few tints, right? These sound really great. I still need to try an EOS lip balm. The only lip scrub I used was from ELF and I did like it. Everyone raved about that Laneige Lip Mask but I have yet to give it a try. I am tempted to place an order for it soon! I'm glad I influenced you to buy the Laneige lip mask! I honestly don't know how I lived without it. It took a few months before my lips started seeing improvement and became prone to less drying, even when there are days when I skip it. I want to try that Nuxe Nourishing Lip Balm! These lip products sound really good. I'll have to look more into some of these. I am agree about Laneige, that is one of my fav! Nice review, thanks for sharing! I have heard endless wonderful things about that Laniege lip sleeping mask. I definitely need to try it out for myself. 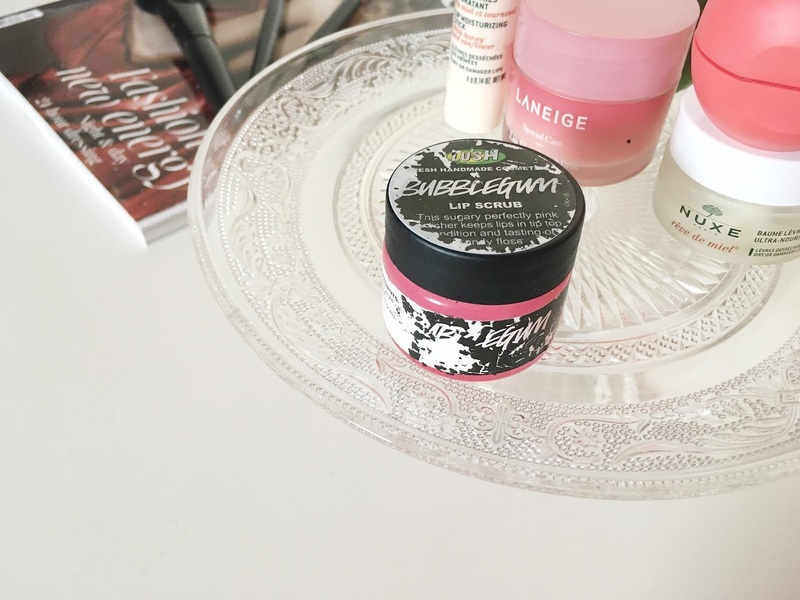 I really want to pick up the Lush lip scrub! I just got a sample of the Laneige lip balm and now I can't wait to try it out, my lips get so dry in the winter too! Sorry to hear about one of your grandparents, though happy to hear they're feeling better now :) You have some great lip skincare products, definitely need to pick up Lush's lip scrub! Loving this DIY, and your pictures are stellar ! 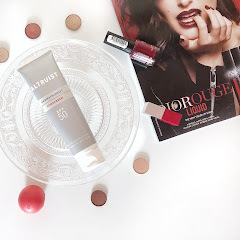 Such a great post, this is the time of year where you need to really stock up on the lipcare regime. I love Lush's lip scrubs. I have a cola one from a very long time ago that I need to throw away but I'm a low-key hoarder! Do they have any new flavors of the lip scrub? As someone who also experiences dry lips, I read this post very eagerly! 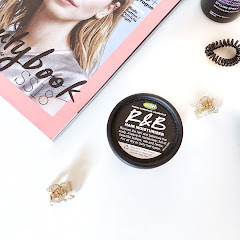 I haven't really been able to get on with EOS and didn't find much difference but I've heard great things about the Lush Lip Scrub so I reckon that's my next port of call! 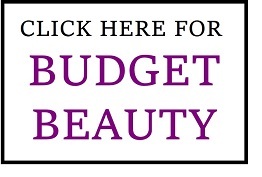 EOS is more of a quick apply and go for me, maybe you might find the Nuxe one more intensive? 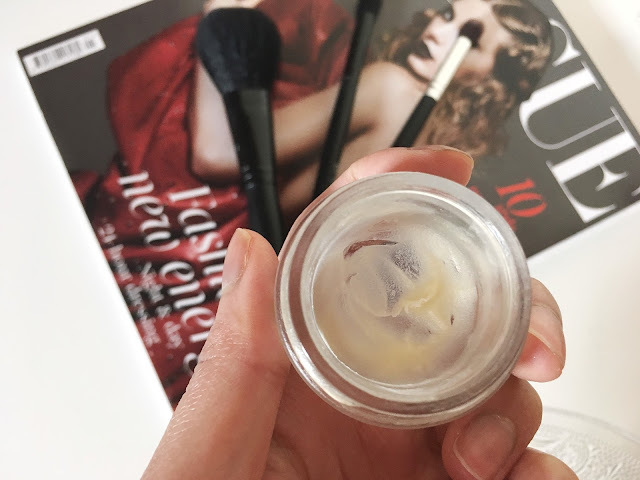 The Lush lip scrub will definitely help to stop dry patches! Oh my gosh, the Laneige Sleeping mask sounds unreal! I’ll definitely give that one a go :) lovely review! With this cold, moisturizing the lips is the only way out. Thanks for the tips. 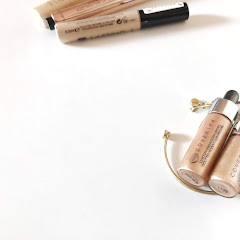 My lips get so dry this time of year so this post is so helpful! I absolutely love the Lush Bubblegum lip scrub it smells and tasts amazing, it's so hard not to eat it all! My lips are dry all year so this post is super helpful! My go-to has been vaseline but I definitely want to try these. 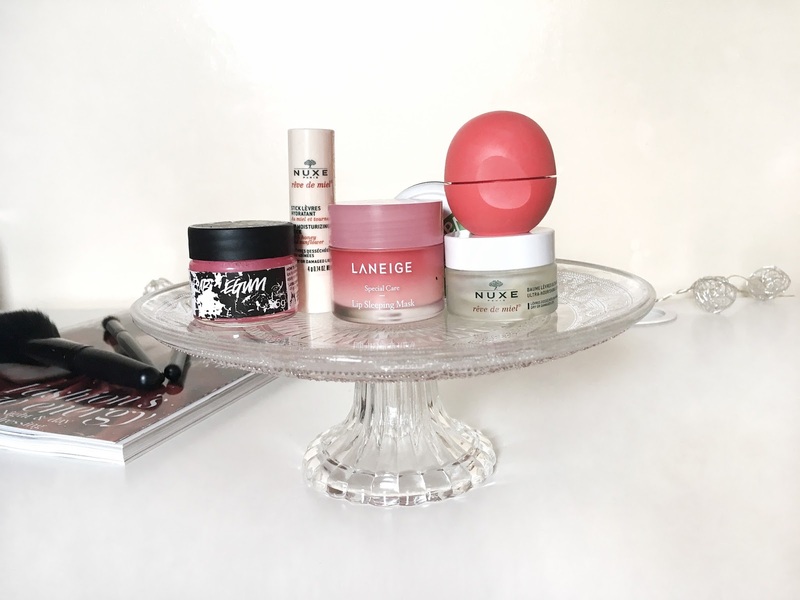 I definitely need to get my hands on these products, I've been meaning to get the laneige lip mask for years now as well!